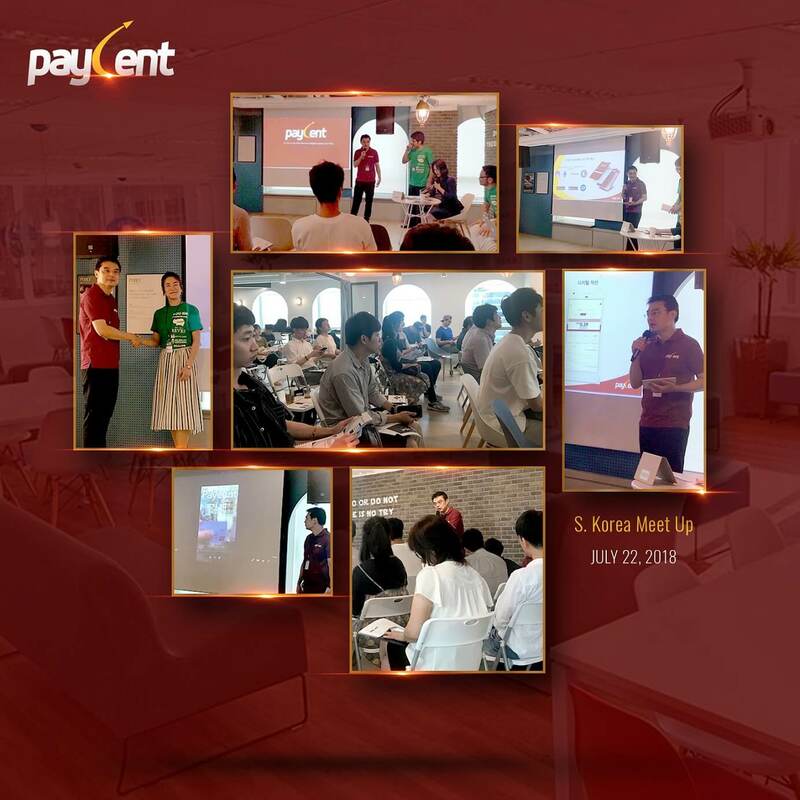 Paycent has had a lot of milestones lately and we want to share it with you. We have been active in South Korea, Japan and UK recently. We met with Crypto Harbor and had a discussion with people who showed great interest in our products. Crypto Harbor is a Japan based crypto exchange platform where the economic activities will happen using their CHE tokens. Paycent have collaborated with Crypto Harbour to integrate CHE into the Paycent App. 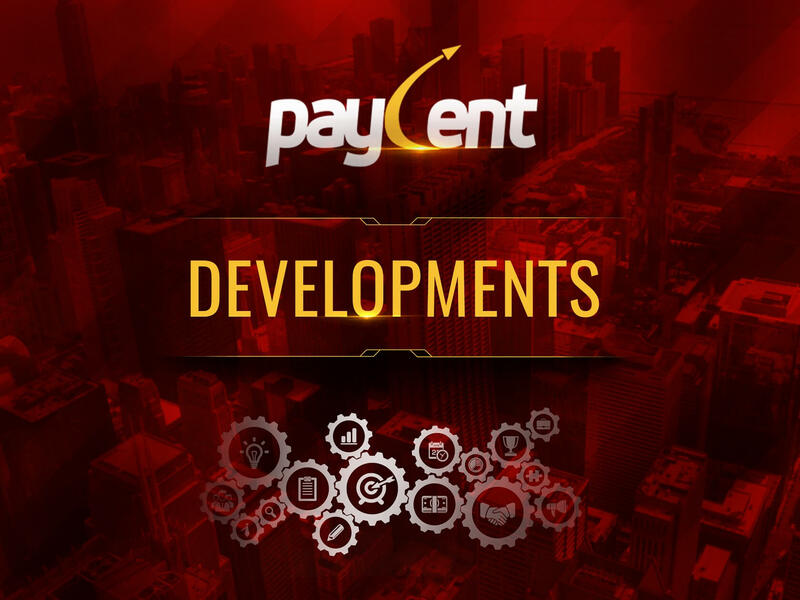 Users will be able to convert CHE tokens to SIP US within the Paycent app. The Dash team included Paycent in their presentation at the UK Parliament on 22nd July 2018. 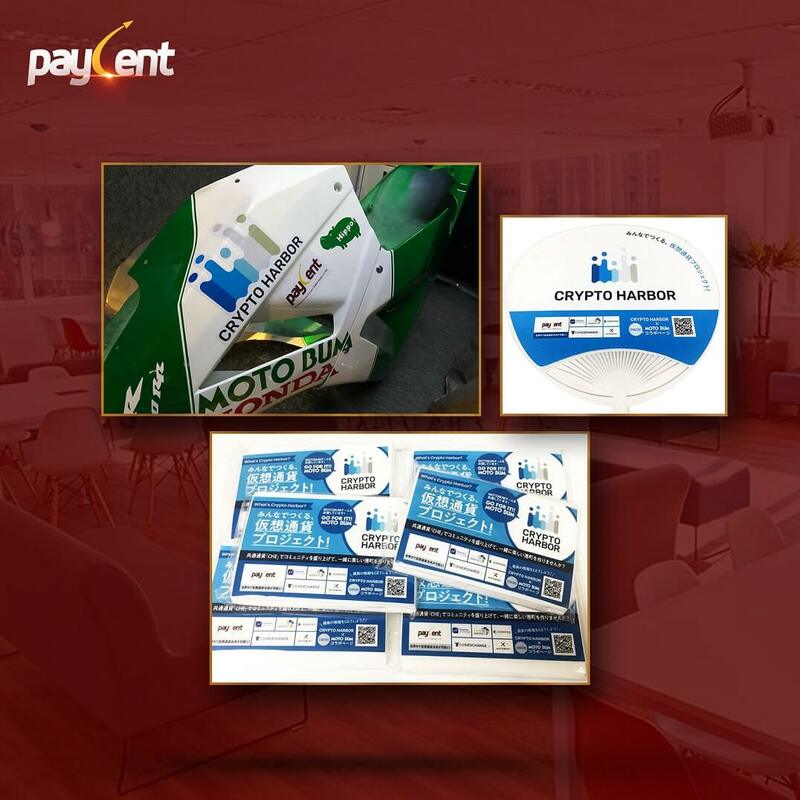 Mark Mason (Dash International Outreach Coordinator) discussed the great benefits users can get from the Paycent-Dash Partnership. Users can transact with Dash with no hassle, anytime and anywhere.